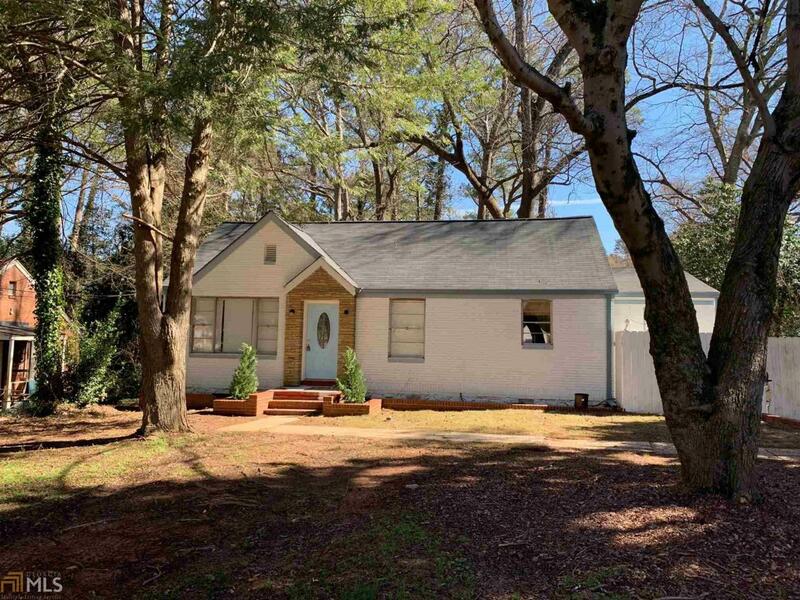 Best deal in area.. Renovated home, Kitchen includes New Cabinets, New Quartz counter-tops, Kitchen Backslash, and All New Appliances including New Washer and Dryer. Owner's Suite with Large Walk-in Closet, New shower and Vanity Sink for master. New Roof, gutter system, ready for new owner. This home is conveniently located near shopping and dining with easy access to I20 & I285. Short drive to downtown Atlanta, Buckhead and Hartsfield-Jackson Atlanta International Airport.